Home to one of the great football clubs of the world, the Camp Nou was opened officially on September 24th 1957 when F.C. Barcelona played a City of Warsaw IX. Originally it held 93,000 spectators but this was expanded when a third level was added for the 1982 FIFA World Cup bringing the capacity to a staggering 120,000. The introduction of seating to all areas of the ground has now reduced that to 98,000, but it remains the biggest stadium in Europe although it essentially remains identical to the original plans. The demands of modern football highlights the age of the ground and the current board of directors at the club have multi-million euro upgrade ready to rock and roll once they receive the go ahead from Barcelona city council. Not including the actual matches, the ‘Camp Nou Experience‘ tour is one of the top attractions in the city, with over 1.5 million visitors each year making the trip to the stadium in the Les Corts district of Barcelona. When you visit, the tour begins with access to the away dressing room, before you walk down the tunnel, past the chapel and onto the edge of the pitch. It is the perfect spot to get that Camp Nou selfie! From here you make your way up through different levels of the stadium, including the Directors box and the Press gantry, right up in the rooftop. Vertigo sufferers beware. Finally the tour take you to the fascinating FC Barcelona museum. It is here you discover why the club motto is ‘mes que un club’ – more than a club. Trophies abound from the eclectic mix of sports teams that play under the FC Barcelona umbrella. From football to rugby, ice-hockey to athletics, the FC Barcelona family is big and undeniably very successful. Remember below all the hype this is a real sports club. It is owned by the members and run by the members, which in this era of corporate and billionaire ownerships makes it all the more remarkable that the club remains a world leader in achievements, sponsorship and social media. Barcelona offer self-guided stadium tours, called the Camp Nou Experience, which include a walk through the stadium with audio guide and access to the Barcelona museum. Private guides are available against additional payment. The Camp Nou Experience typically takes between 90 and 120 minutes. There are no tours on the day of a match and there is limited access the day before a Champions League match. The tour costs €24.50, which includes the museum. 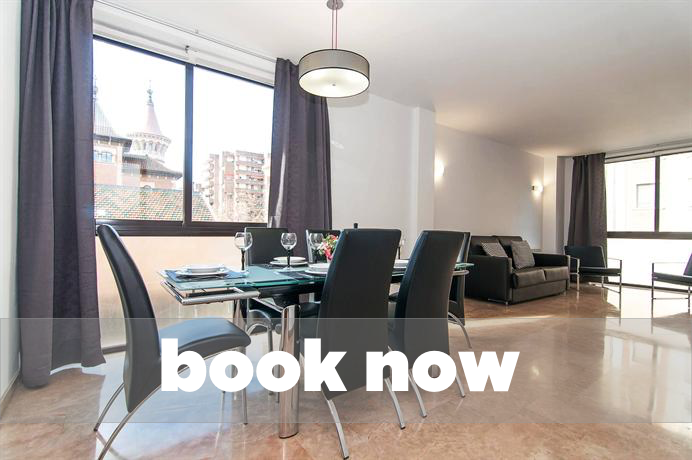 The nearest metro is Palau Reial (L3) and a 10 minute walk.